Sebastian Vettel won four F1 world champions on the trot between 2010 and 2013. The most dominant streak in recent history, after Michael Schumacher’s indomitable campaign in the early 2,000s, ended at the end of 2014 as the switch to groundbreaking technical changes led him to struggle at Red Bull. As frustrations grew with Renault’s inability to meet Mercedes hybrid powertrain grew, Vettel decided to part company with the Austrian outfit after beaten by his own teammate Daniel Ricciardo comprehensively. He moved to Ferrari carrying loads of promises ahead and was expected to reflect the success his mentor Michael Schumacher once did with the fabled Italian marque. As the technical and management team shuffled, with Mauricio Arrivabene coming on-board as team principal, all was looking good for Ferrari and the quadruple world champion. In 2015, Vettel stormed to third position in his first race on the scarlet Ferrari colour before winning the next race in Malaysia in a dramatic fashion. Two more victories followed in the season besides ten podiums that made him finish runner-up only behind the mighty Mercedes pair of eventual champion Lewis Hamilton and Nico Rosberg. With improvements in the pre-season tests, Ferrari was expected to take the challenge to the menacing Silver Arrows toe-to-toe this season but it wasn’t supposed to be case so far. Despite clinching five podiums already, Sebastian Vettel still lacks behind the Mercedes duo on outright pace. Moreover, the rise of Red Bull pair Max Verstappen and Daniel Ricciardo has proven to be a shot in the arm for the Maranello-based team. For a driver who used to winning for living in an F1 car, his ex-team principal Christian Horner predicts Vettel could be jumping ship to Mercedes if situation doesn’t improve with Ferrari. Unlike 2015, when he outrun his team-mate Kimi Raikkonen by 128 points at the season’s end, Vettel could not break away as he trails the 2007 world champion by four points thus far. 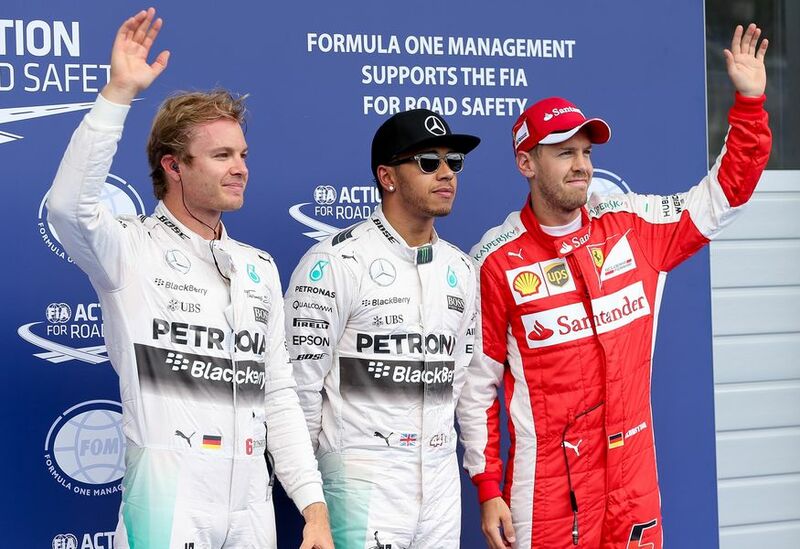 Mercedes won all but once race in the current team prompting a title challenge way out of Vettel and Ferrari’s reach. 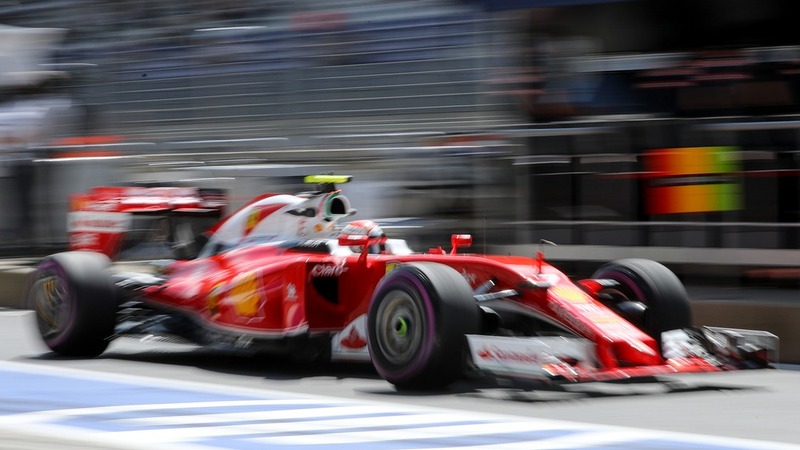 FCA (Fiat Chrysler Automobiles) and Ferrari boss Sergio Marchionne has put pressure on his ace driver to get back to winning ways as well. Nico Rosberg signed two year contract extension at the concluded Hungarian GP which presumably shuts the door for Vettel in near future but the title battle and the soaring relationship between Hamilton and Rosberg are anything to go by, we can expect Vettel fancying his chances to make a move given the current scenario at Ferrari.